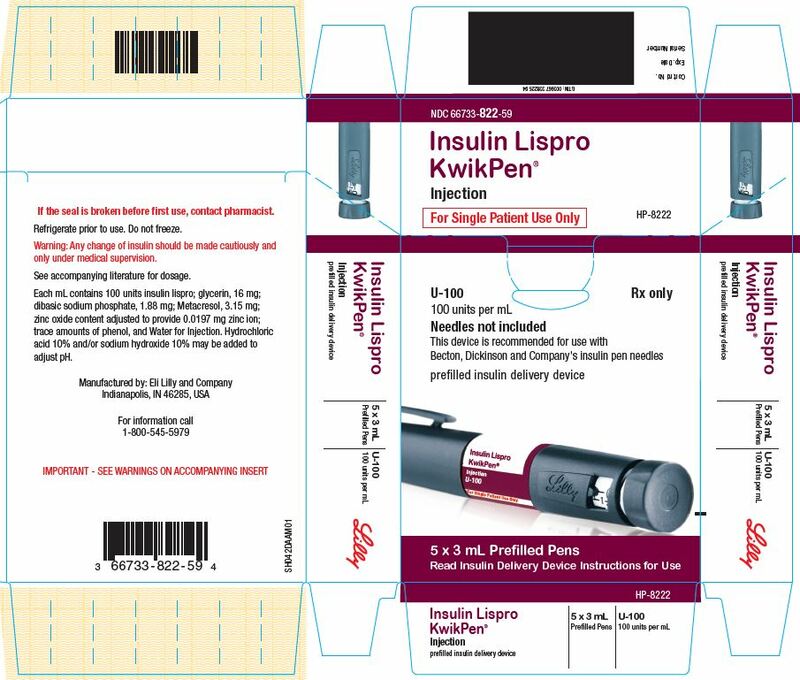 Proprietary Name: Insulin Lispro Kwikpen What is the Proprietary Name? 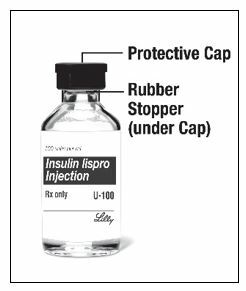 Insulin Lispro Kwikpen with NDC 66733-822 is a a human prescription drug product labeled by Imclone Llc. 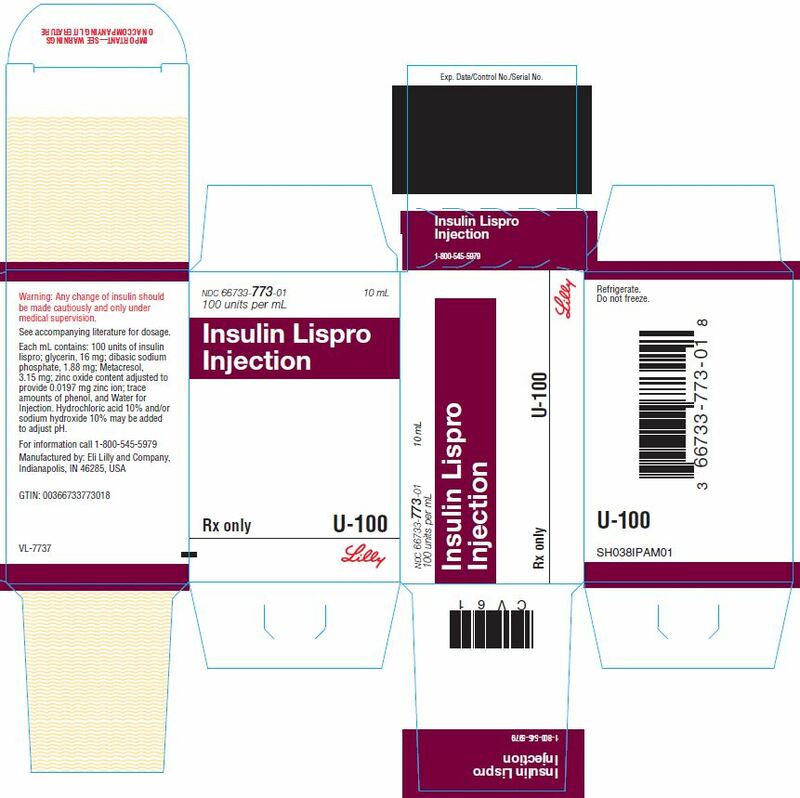 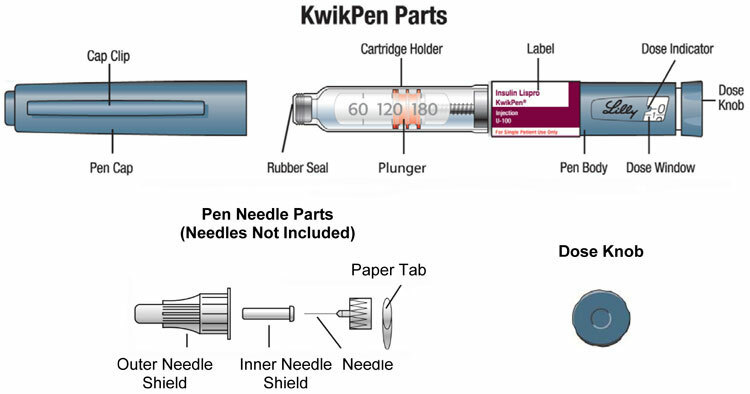 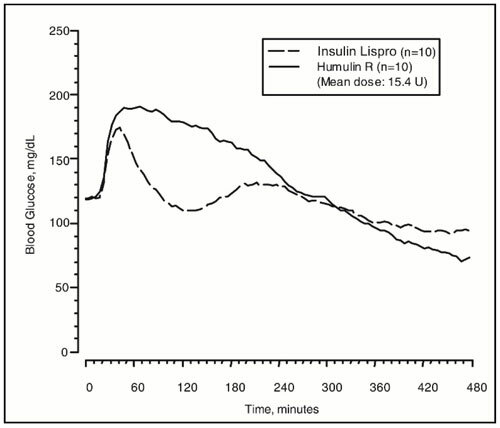 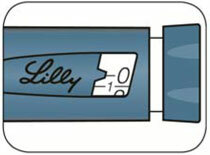 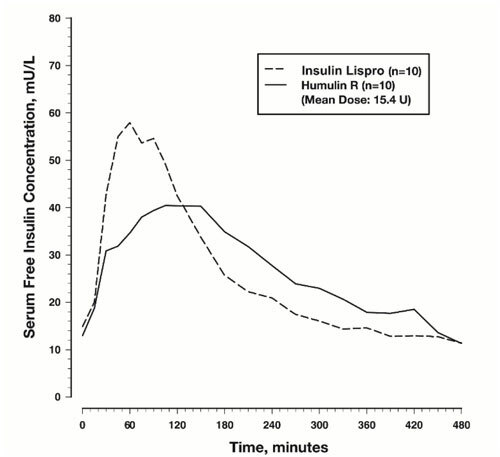 The generic name of Insulin Lispro Kwikpen is insulin lispro. 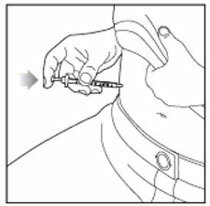 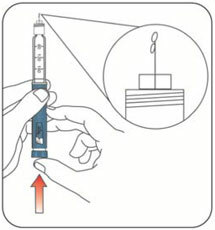 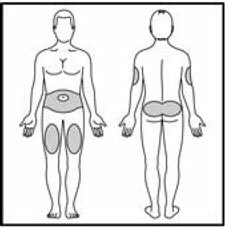 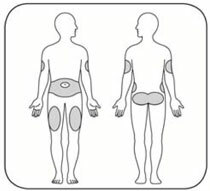 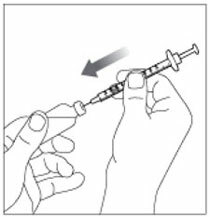 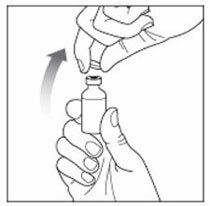 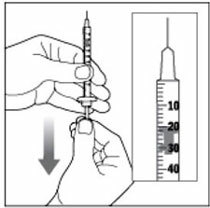 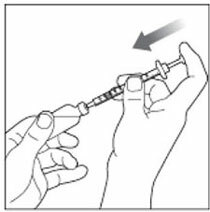 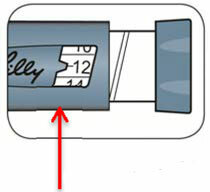 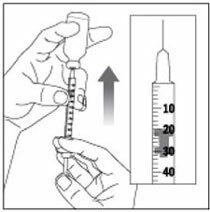 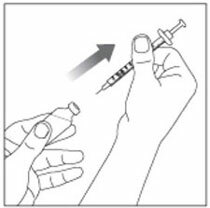 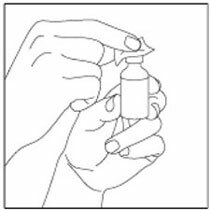 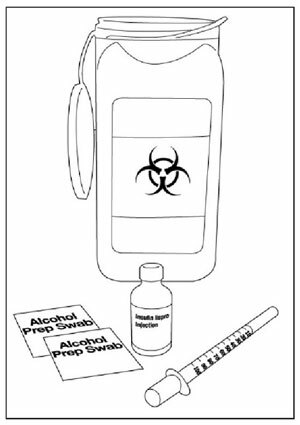 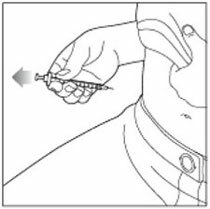 The product's dosage form is injection, solution and is administered via intravenous; subcutaneous form.